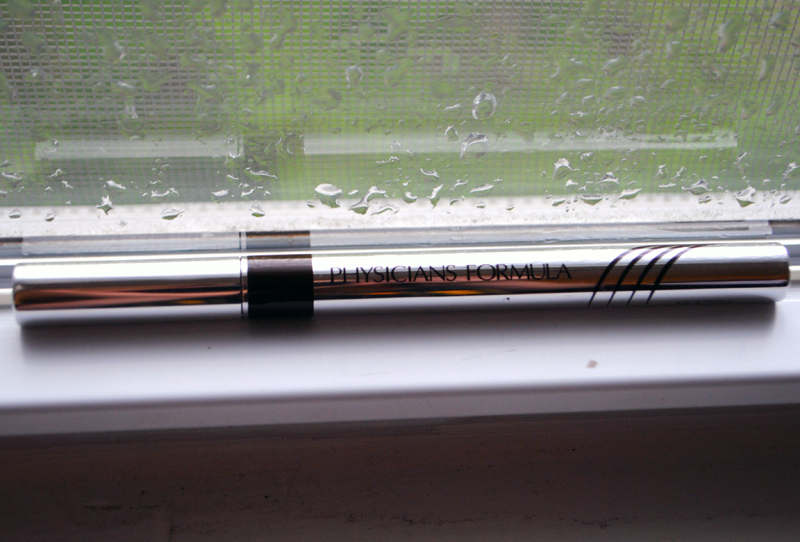 I've been wanting a new felt-tip eyeliner for awhile now, and I finally found a great one! Even though I love the way my eyes look with eyeliner, I almost never wear liner during the work week because I never have enough time to do a good job with normal liquid liner or gel liner. I wanted a dark brown for every day wear, and I needed felt-tip for the quickest application. 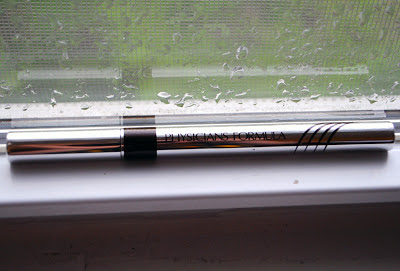 The other day when CVS was having a crazy "$6 Off" sale, I picked up the Physicians Formula Eye Booster 2-in-1 Lash Boosting Eyeliner + Serum in Dark Brown. I had heard about this eyeliner watching a couple of my favorite YouTubers rave about it. There's also a ton of positive reviews on the Physicians Formula site. This liner one especially caught my eye because the tip was more on the skinny side. This liner comes in 3 shades: Ultra Black, Black and Dark Brown and retails for $10.95, which is a lot for a drugstore eyeliner. But that's ok, because all drugstores have great sales every once in awhile. Now I must admit that I am not a master of liquid eyeliner, and that is why I like felt-tip liners as they're so much easier to apply. This liner one especially caught my eye because the tip was more on the skinny side. When I applied it on the eyes, I didn't have to worry about making the line too thick too early. I'm happy with the pigmentation of the dark brown shade. 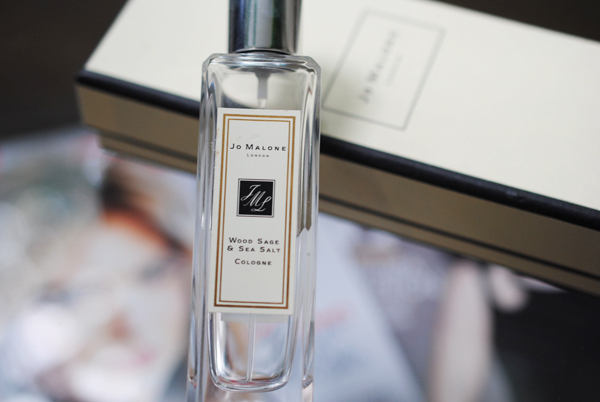 I do agree with the staying power claims — there was no smudging or smearing all day. I have not had the product long enough to see if my lashes have been "boosted." 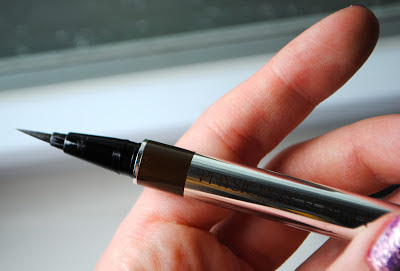 I've also noticed that some felt-tip eyeliners dry out after a few weeks (Flower Beauty eyeliner, I'm looking at you), and I will update this post in a few weeks with any observations. I think this is a great eyeliner not just for beginners, but for everyone as it's quick and easy to use, long-wearing. I will most likely buy this in Ultra Black the next time a big sale comes around!